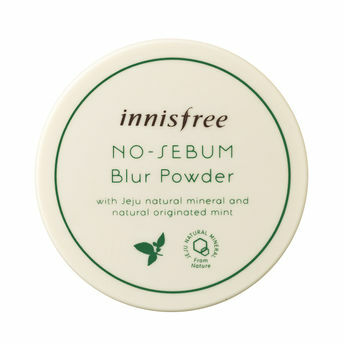 Get shine free and even looking skin tone with Innisfree No Sebum Blur Powder. It makes the skin texture smooth and bright as if giving a blur effect, covering skin bumps caused by pores and fine wrinkles.The Natural minerals and mint ingredients from Jeju work to control the oil and moisture balance of the skin and make it more healthy. The No sebum blur powder allows for the skin texture to appear healthy and feeling smooth by providing a look for natural makeup with natural beige color pigments that are suited for any type of skin. Explore the entire range of Loose Powder available on Nykaa. Shop more Innisfree products here.You can browse through the complete world of Innisfree Loose Powder .